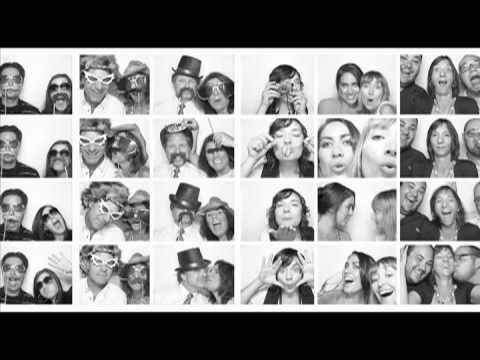 Ovation Event Rentals is known for our high quality photo booth rental service. We have a great selection of photo booth equipment and accessories. Not sure which model is right for you? Contact us and we can help you select the perfect photo booth equipment and package for your party or event. Our Drape King Photo Booths are available to rent with 3 fun & easy rental packages. We provide delivery, set-up and photo booth attendants with all packages! Contact Ovation Event Rentals for a quote. Our Drape King Photo Booths will be a hit at your wedding, corporate event, fundraiser, bar or bat mitzvah or any event that you want to entertain and amaze your guests! "Thank you Ronnie your booth was such a great idea!! My guests all raved about it and made the wedding so memorable! I loved looking at all the pictures of everyone afterward! I will have these pictures forever!! It made my wedding amazing!! You're the best!"